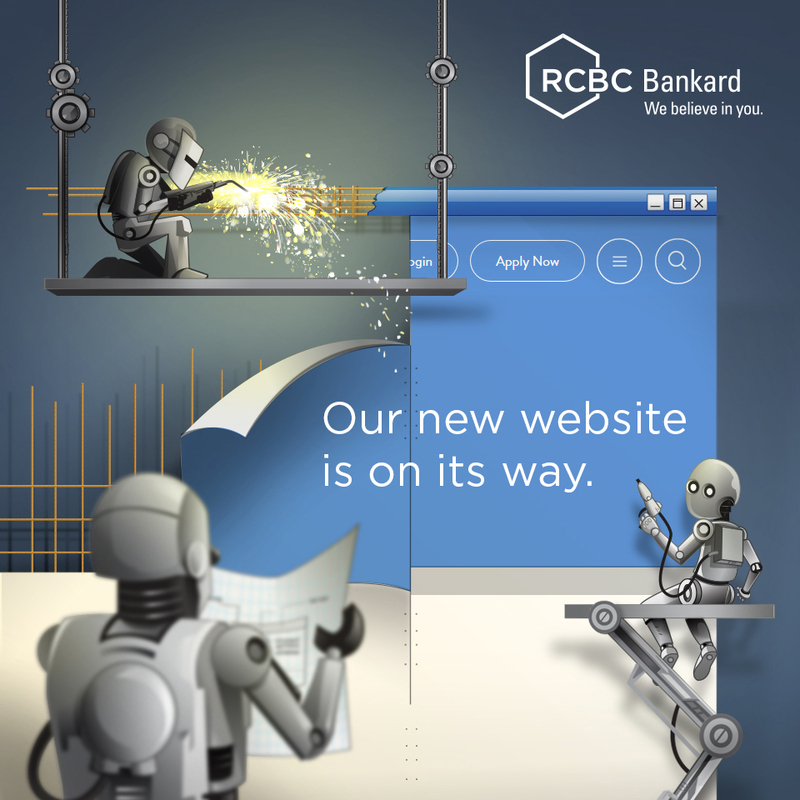 The promo is open to all RCBC Bankard Principal and Supplementary credit cardholders whose accounts are active, current and in good credit standing. To avail, cardholder must use his/her RCBC Bankard credit card to pay for his/her bill. 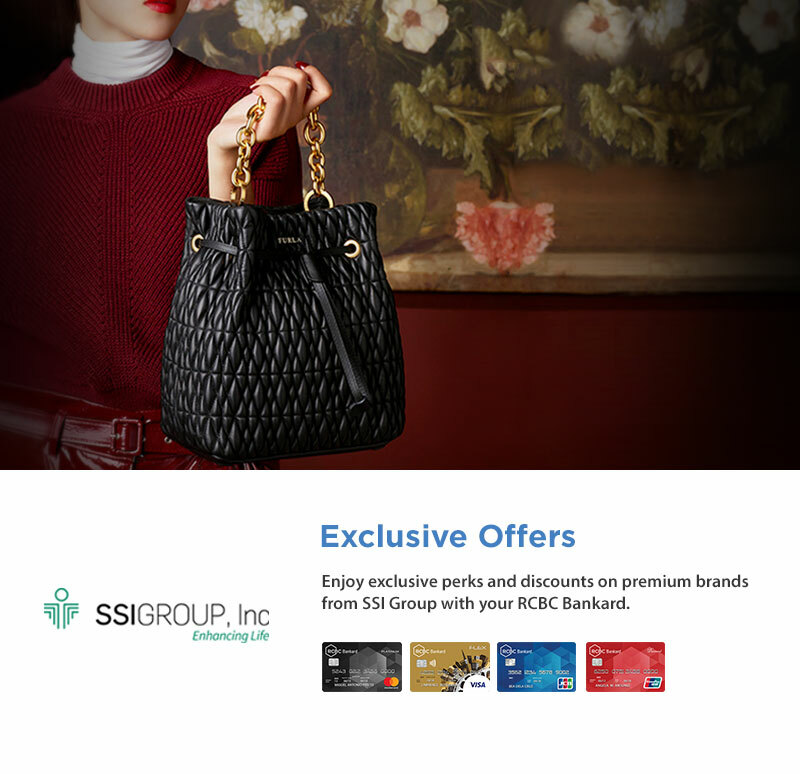 The offer is not convertible to cash or gift certificate and cannot be exchanged for other discounts or items offered by RCBC Bankard and the Merchant Partner. Per DTI-FTEB Permit No. 1004, Series of 2019.